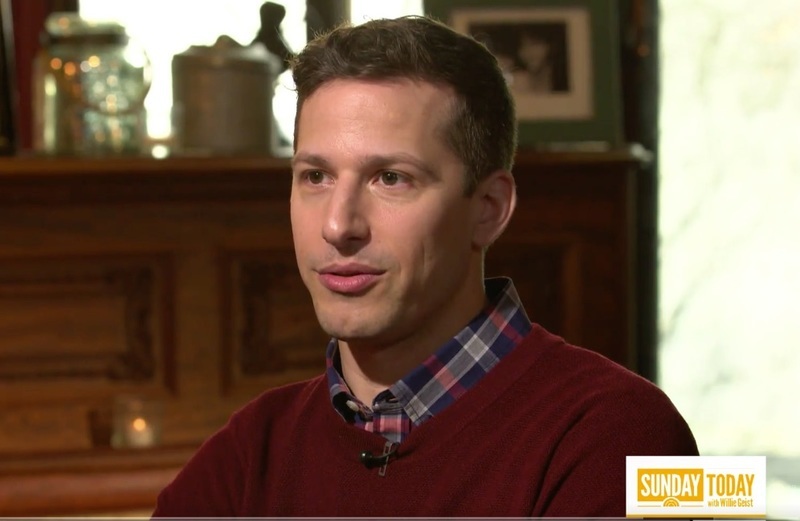 Andy Samberg revealed his first celebrity crush during an interview with Willie Geist on Sunday Today. It was none other than Cyndi Lauper! We, of course, concur.